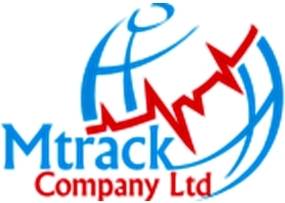 Mtrack Company Limited is a Kenyan vehicle tracking company that provides tracking solutions to meet vehicles security challenges for both individuals and companies. 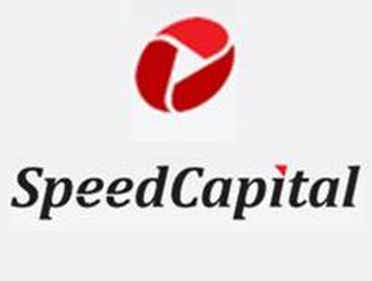 We conduct business in East and Central Africa. At Mtrack Company Ltd, we understand that there are many reasons as to why an individual or a company may want to track their vehicles though the tracking industry in Kenya is a field that has already had its share of controversies. Securing your vehicle is about more than just installing the tracking device: Integrity, Transparency, customer understanding and sheer determination to satisfy the customer, all define whether a solution really works for you.